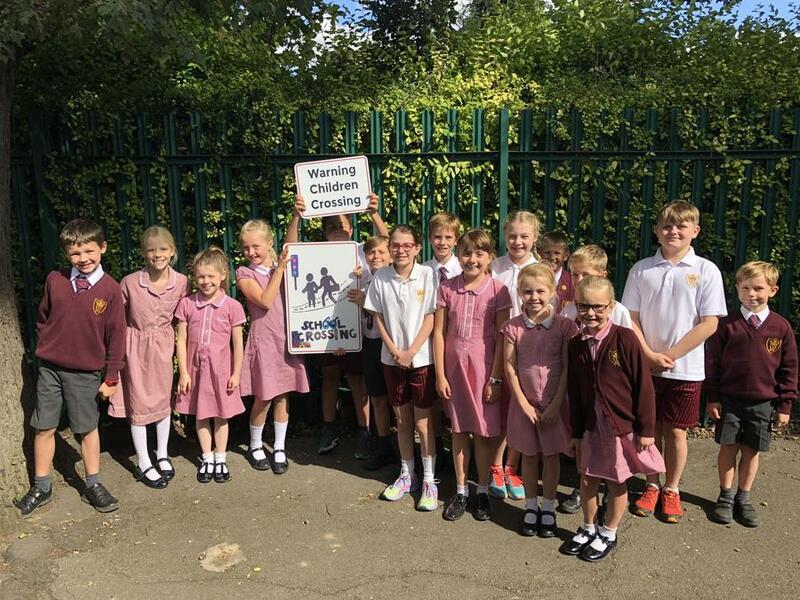 The school council held a competition to design a sign, reminding drivers to slow down when approaching our school. The winning design by Sophie L has been made into a fabulous sign that arrived today! Well done everyone for helping to keep each other safe.